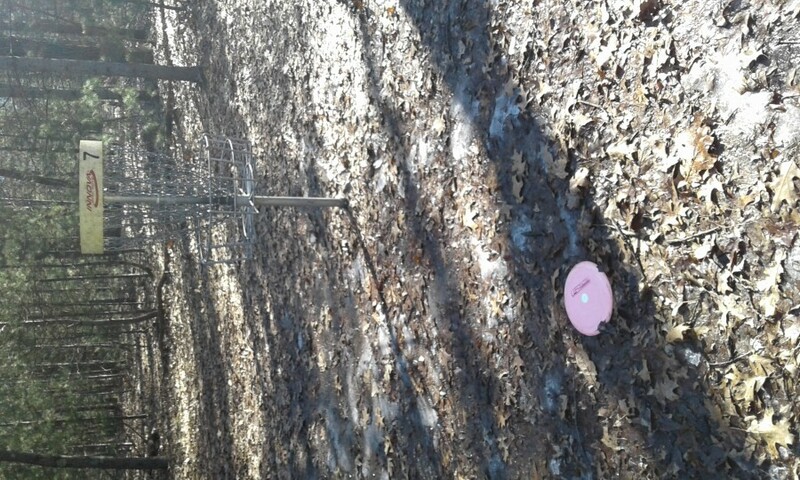 Home › Tournaments › Michigan › Whitehall Disc Golf Ace-stravaganza! 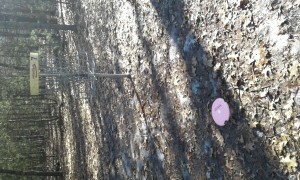 Introducing: THE WHITEHALL DISC GOLF SPRING/SUMMER ACE-STRAVAGANZA!! Make arrangements now to join us Saturday April 20, 2019 For this amazing event! Sign up 9-10am, we'd like to get things together, have a quick player's meeting and send out groups! This will be an ace race style tournament but in this case you can use any discs in your bag to run the 36 hole ace race course! $10 from each player will go to the ace pool! $10 from each player will go to the dot(metal hit) pool! $5 goes to WHITEHALL DISC golf club/course! While we play this exciting event everyone will have a chance to pick up sticks, limbs, and other debris from the winter winds. While doing so each player will have two shots from each of the short tees, thats 72 shots at a piece of the pie! Pay registration fee when you check in. If you are interested comment in the comment section or if you have any questions pm me anytime. Thank you and I hope to see you all there! !